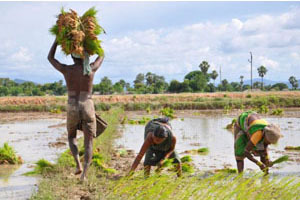 FARMERS ARE SEEN BUSY IN PADDY CROPS CULTIVATION WORK DURING THIS MANSOON SEASON. 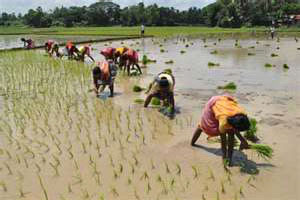 PEOPLE ARE SEEN VERY BUSY IN THEIR CULTIVATION WORK. 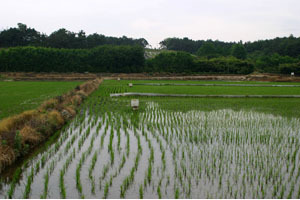 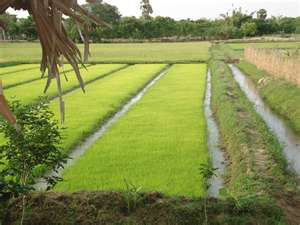 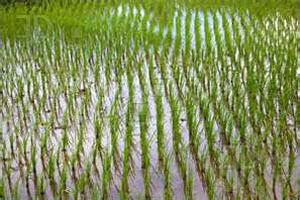 PADDY CROPS ARE SEEN GROWN UP DUE TO GOOD RAIN WATER. 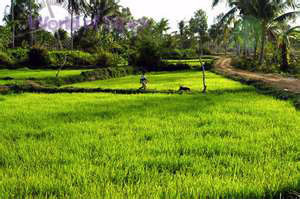 LOT OF PLACES PADDY CROPS ARE GROWN IN INDIA DURING THE MANSOON SEASON.